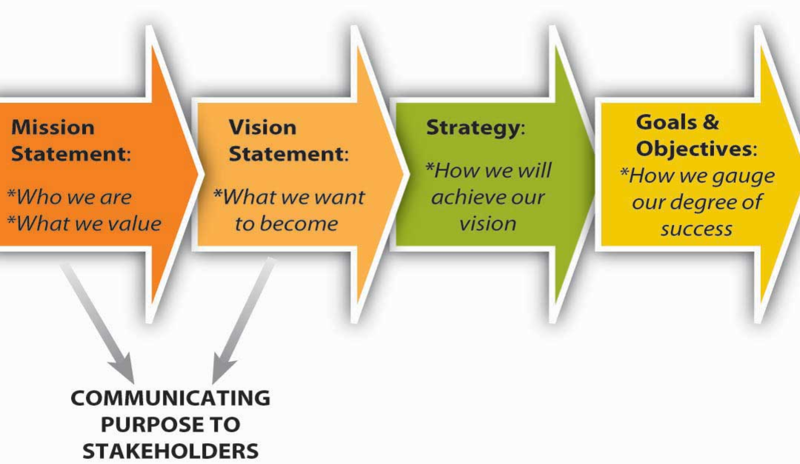 Governors – Is Your Strategy Aligned With Your Vision? Do You Have A Vision For Your School? School is now back in full swing and I am sure Governors are now turning their attention to the first Governing Body/Board meeting of the new school year. One of the key priorities of the Autumn term is Performance Management. By a strange quirk of fate the Head’s PM doesn’t need to be completed until Christmas whilst the staff’s PM must be completed by the end of October. This can lead to staff having their appraisal before the Head and to me this has always been a nonsense. It surely makes more sense for the Head’s PM to be carried out first so their objectives ‘tumble down’ through the staffing structure. Whilst we are on the subject of Head’s Performance Management do make sure it is the GB that selects and appoints the external advisor, and certainly avoid any ‘recommendation’ from the Head. It makes a lot of sense before carrying out the Head’s PM to go through the school’s ‘Strategy Plan’* to ensure it is still relevant to the challenges the school currently faces. More importantly – is it still taking you in the direction you should be going, as laid out in your ‘Vision Statement’? When running Governor training sessions it never ceases to amaze me how many GB’s have a solid strategy document but when I ask them about their vision for the school a lot of head scratching follows with many admitting they don’t have one, even though it is one of the 3 stated core functions. A good Vision Statement should state explicitly what the school will look like in 3 to 5 years’ time, including an expression of what the children leaving school will have achieved. The strategy should flow directly from the vision, since the strategy is intended to achieve the vision! So there you have it, Governors – a clear plan to move your school forward. You have an agreed and well communicated vision for your school. Your ‘Strategy Plan’ is taking you on the right path to achieve it. The Head’s Performance Management takes place before the staff’s. The Head’s objectives are linked to the school’s priorities. The staff’s objectives ‘tumble down’ to ensure the performance of both them and the school improves and are aligned. *The school’s ‘Strategy Plan’ is referred to by different names/acronyms including SDP, SIP, School Development Plan, Strategic Development Plan, School Improvement Plan etc. Ian is a school governance consultant. He provides Governor training to a number of organisations and LA’s. He has been a school governor for 24 years in primary, high school and academy establishments. He also sits on the NGA Trustee Board. Away from his education work he a leading Keynote Speaker, Trainer & Business Coach.